I love a room with books. I have a nice custom bookcase in my den that my cousin Mike built with some refurbished pieces from the original house. The hardware and door came from another built-in cabinet that was in the house before the reno. Here is another shot of the full bookcase. 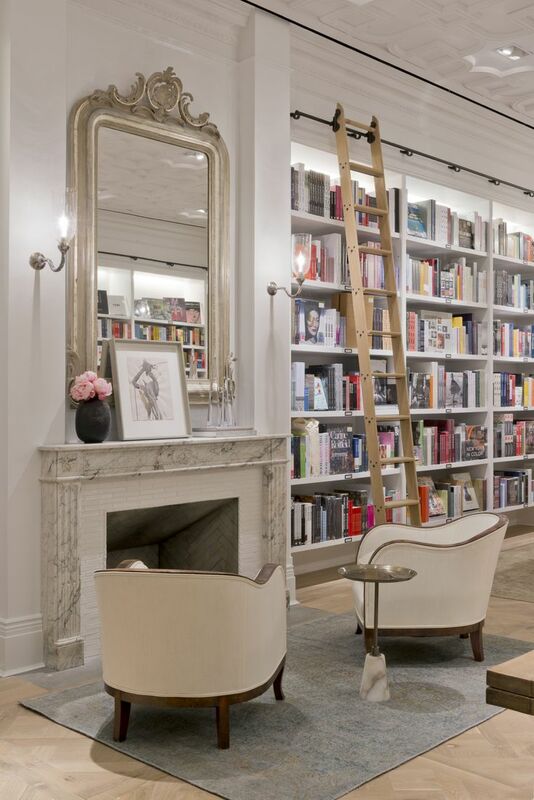 I think books add charm and character to a room. Also it's nice to have them around for guests to read and people to look through when they're visiting. In this digital age it's nice to still pick up a book from time to time. 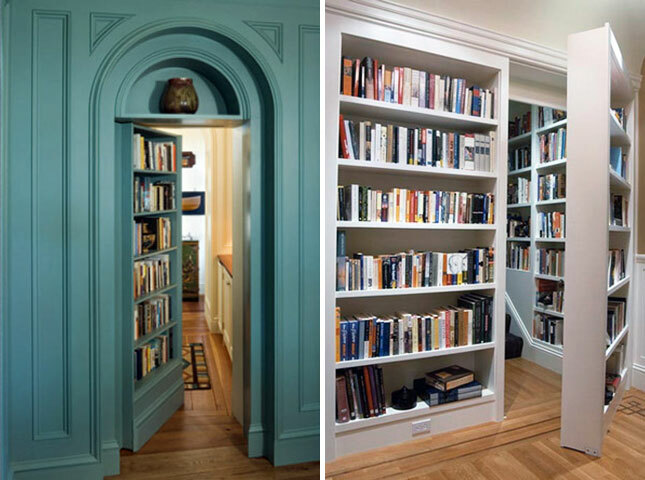 I realized my own design 'inspiration file' has many rooms with bookcases. These are just a sample of some of my favourites!